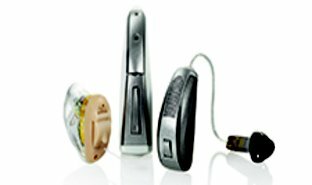 We work with all hearing aid manufacturers to provide the highest quality products. We will help you choose the best hearing solution for your lifestyle. You deserve to hear the loved ones in your life and we want to make sure you don’t miss anything. Life is better after a visit to see one of our doctors..
Intermountain Hearing Centers will find the best hearing solution for you and your lifestyle. We want to make it worth your time to come see us. 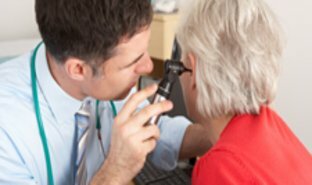 The staff at Intermountain Hearing Centers are certified and trained experts at understanding your hearing needs. 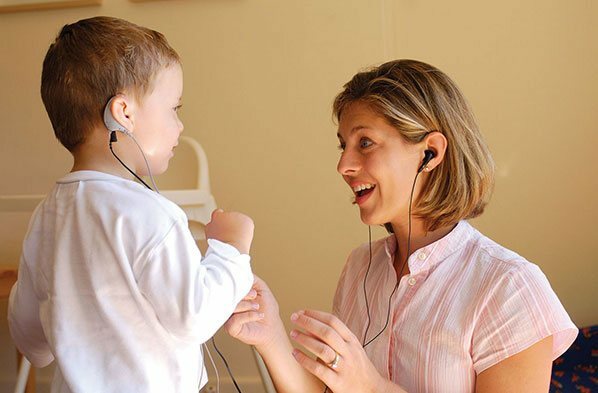 Explore the newest hearing aid technolgy by Hearing aid manufacturer Oticon Hearing Technologies. 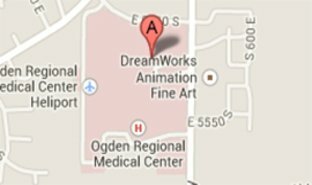 To make an appointment, call one of our convenient locations or fill out the contact us information and we will contact you shortly.